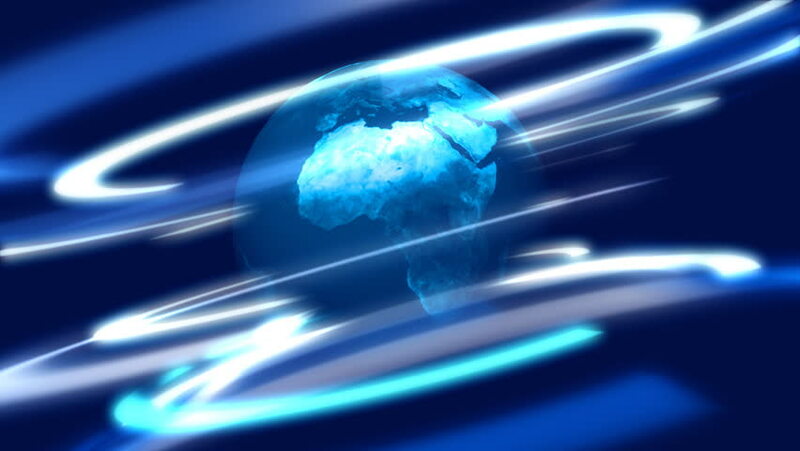 4k00:15Shiny Earth globe rotating with artistic lines animation, copy space background. hd00:10Loop able File. Freeway. Color - blue. Mainstream.